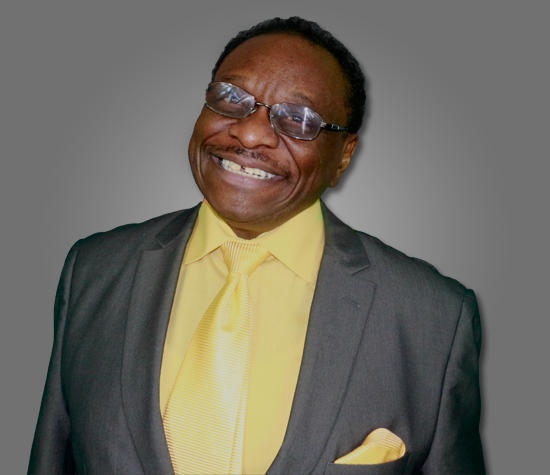 Clifford is a singer, actor, writer, master storyteller, publibshed poet (The National Library of Poetry), and graphic artist (designer of Moods logo). He was nominated for the prestigious Jefferson Award for his performance of "The King" in the Black Ensemble Theatre production of "The Other Cinderella". He studied voice at the Chicago Conservatory of Music, and has performed nationally and abroad as both a vocalist and actor in feature films, radio and T.V.